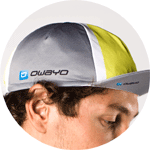 owayo Cycling Caps are anatomically designed to provide the best possible fit. 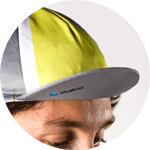 They are made from soft and elastic materials and are equipped with a silicone gripper to prevent the cap from sliding out of place. 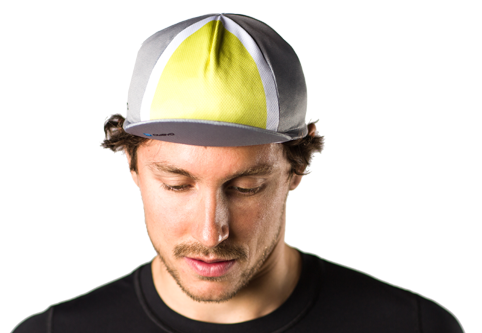 With its standard short bill, the cap fits nicely under your helmet. 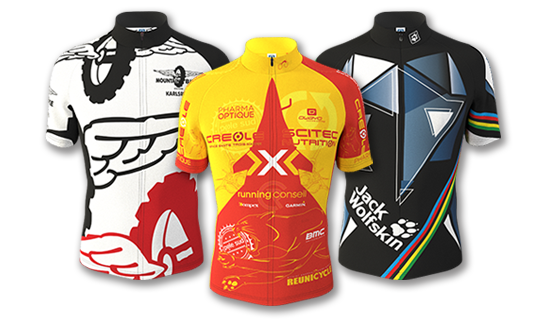 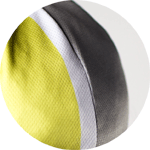 Classic retro style cycling cap with integrated elastic hem for a one size fits all system. 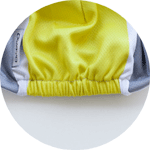 Moisture wicking, functional and fast drying, this helmet is perfect to cover your head and also comfortable to hear under a helmet.